Applications are now accepted on a rolling base until April 30, 2019. To apply, please fill out the online form. 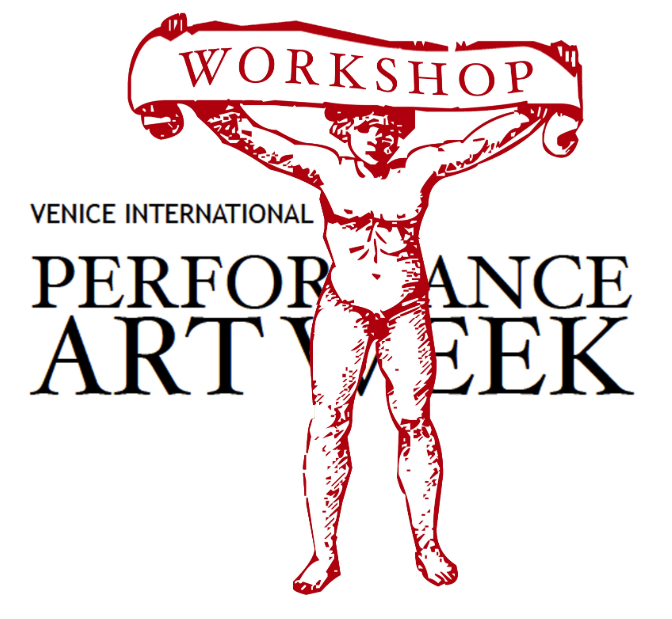 • We are looking for a maximum of 25 international performance artists, radical actors, movers, sound artists and poets interested in physical art practice, including all levels and different abilities. • Applications are now accepted on a rolling base until April 30, 2019. To apply, please fill in the online form.